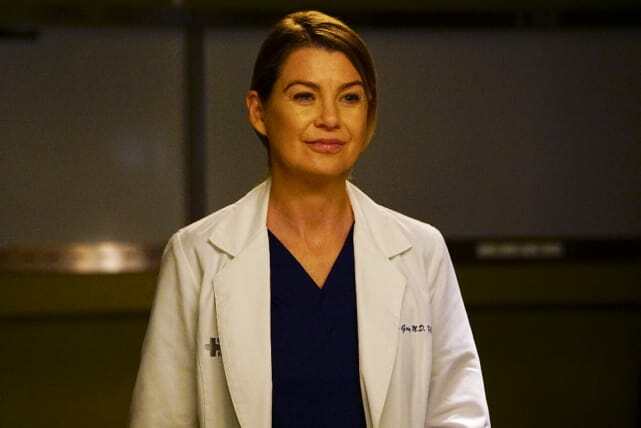 ABC Season Finale Spoilers: How Will Grey's Anatomy, Scandal & Modern Family Conclude? The end of the 2016-2017 season is nigh, but how will your favorite ABC shows end? We've scoured the internet to find out how the network's drama and comedy series will bid adieu to the season. Scroll down for spoilers on Grey's Anatomy, Scandal, Modern Family and more! Two big events will happen concurrently during the sudsy ABC drama's May 18 season finale. Comments from Shonda Rhimes have had fans questioning whether the hospital will go up in flames. Considering Grey's Anatomy likes to go with big disaster episodes to close out seasons, something tells us there will be a fire and several lives will be left hanging in the balance. Whether or not any lives will be claimed in the finale is a whole other story. Hey, they need viewers to be talking all summer long in preparation for the show's return in the fall. Scandal's twisty sixth season will end with Olivia taking some risks to ensure President-Elect Mellie will be safe as she makes her way into the coveted role inside the White House. Fitz will use his final days in power to make some shocking changes before Mellie takes over from him. Could this add fuel to the fire that Fitz could have been the villain all along? We're intrigued. In addition, Tony Goldwyn will direct the finale, which will be a momentous episode because it will signal a Fitz-free White House. Hannah will send her operation into overdrive when she gets word that the terrorist is planning one final attack that will bring Kirkman's America to its knees. With time running out, Hannah will turn to someone she never thought she would need to in order to get help. Kirkman will authorize a nationwide manhunt to bring the person responsible to justice, but he will not bank on the person being as well connected as they are and it throws the whole operation into question. Will everyone make it out alive? Henry will wake up to find Storybrooke cursed and Emma in the mental hospital. The Black Fairy will be calling the shots as the new mayor, while Snow, Charming, Zelena, Regina and Hook will be trapped in the Fairy Tale Land, which will be falling apart. Yikes. 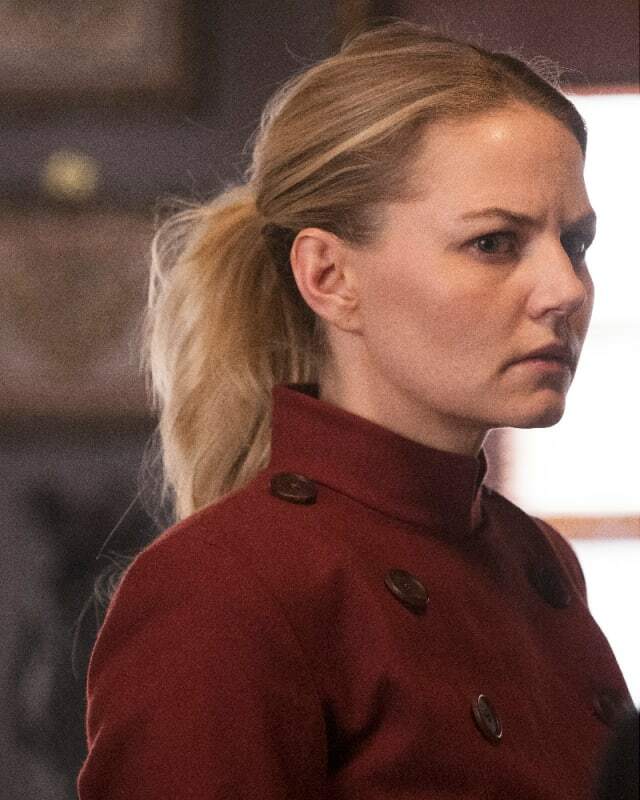 With Jennifer Morrison leaving the series, there are a lot of questions about how she will be written out. It's been common knowledge for a while now that Snow and Charming are leaving Storybrooke behind, so could they retire to the Enchanted Forest? ABC's sophomore drama will have a closure filled finale in the event that the series is not picked up for another season. Alex and the team will attend the Constitutional Convention when it emerges that the Collaborators are gearing up to carry out another attack. Meanwhile, Shelby will take her new relationship to the next level, but she will be shocked by a revelation about someone close to her. This sophomore ABC drama will conclude its season with Alice and Ben facing up to their past and assessing whether they could really continue their relationship. They've had a hell of a time trying to make it work. Secrets are revealed about each of them every other week, so they have a lot to discuss in the event they do decide to stay together. One character spearheads a shocking betrayal that will change everything, but which character is the real villain? Grey's Anatomy, Scandal, Designated Survivor, Once Upon a Time, Quantico, The Catch, The Middle, Fresh Off the Boat, black-ish, Modern Family, The Goldbergs, Agents of S.H.I.E.L.D. 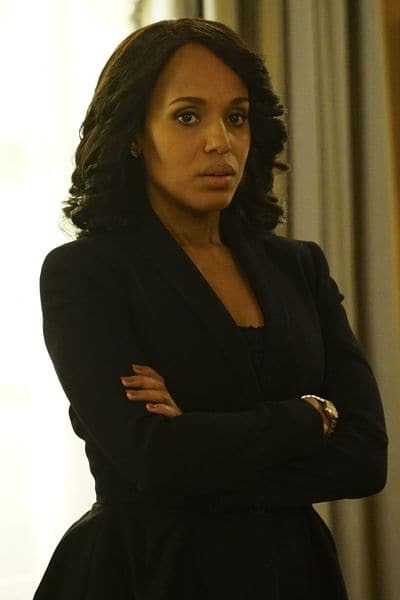 Scandal Season Finale Review: Who Did Not Make It Out Alive? Scandal: Officially Concluding After Season 7! Will There Be a Spin-Off? Grey's Anatomy Round Table: Did Just Die?!?! Scandal BOMBSHELL!! Will Season 7 Be Its Last?!? Scandal Round Table: Who Will The New Villain Be?!? TV Ratings Report: Did Supergirl Recover? ABC Season Finale Spoilers: How Will Grey's Anatomy and Scandal Conclude? Aren’t we judged by how we treat people? I don’t mean as doctors. I mean as people. Especially those who don’t have the same advantages that we have. We hire Shaun and we give hope to those people with limitations that those limitations are not what they think they are. That they do have a shot! We hire Shaun and we make this hospital better for it. We hire Shaun and we are better people for it. Why were you rude to me when we first met then nicer to me the second time we met and now you want to be my friend? Which time was it that you were pretending? Grey's Anatomy and Station 19 Are Staging Another Crossover! ABC Sets Finale Dates for Grey's Anatomy, Modern Family, and More! Whiskey Cavalier Trailer: Are You Ready for This Hilarious Spy Thriller? Agents of S.H.I.E.L.D. Season 6 Trailer: Is Coulson Alive? For the People Season 2 Trailer: Welcome Back to the Mother Court!